Ben Carnevale played basketball at New York University. He served in the Navy during World War II and received the Purple Heart. Carnevale was the head basketball coach the University of North Carolina from 1944 to 1946 were he posted 52-11 record in two seasons. Carnevale coached at the Naval Academy between 1947 and 1967, compiling a 257-160 record. 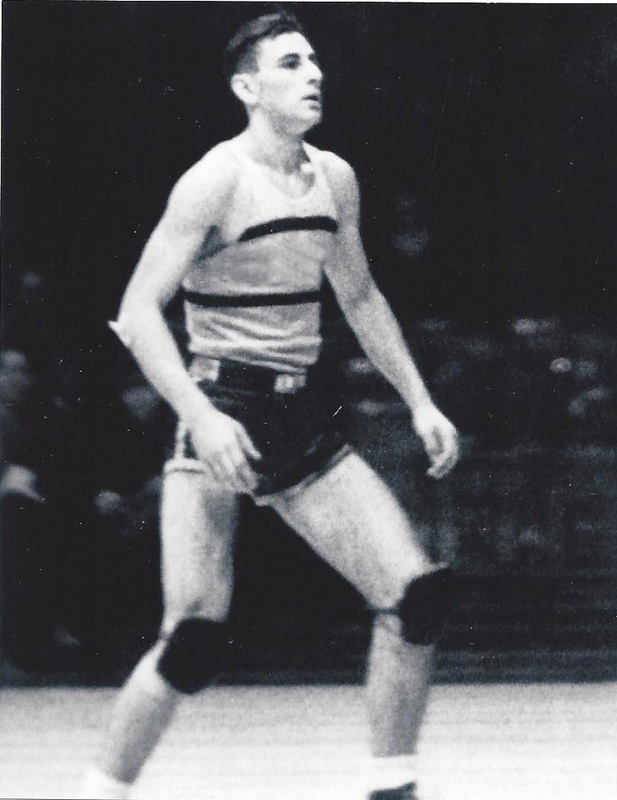 In 1970, Carnevale was inducted into the Basketball Hall of Fame.